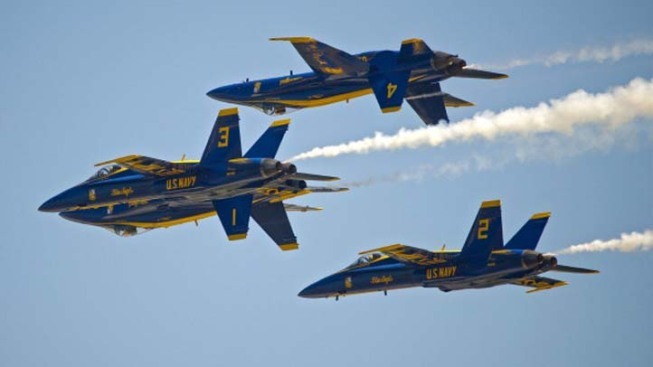 The U.S. Navy's Blue Angels announced on Tuesday that because of federal budget cuts and sequestration, the entire 2013 season has been canceled, including the splashy and heart-thumping performance in San Francisco this fall. The Blue Angels had trained in El Centro, Calif. this winter, and recently returned to the squad's home station in Floriday. The squad of high-flying Navy pilots had 33 scheduled performances remaining this year. The Blue Angels were scheduled to appear in San Francisco during Fleet Week in October as well as at similar events in San Diego and Ventura. 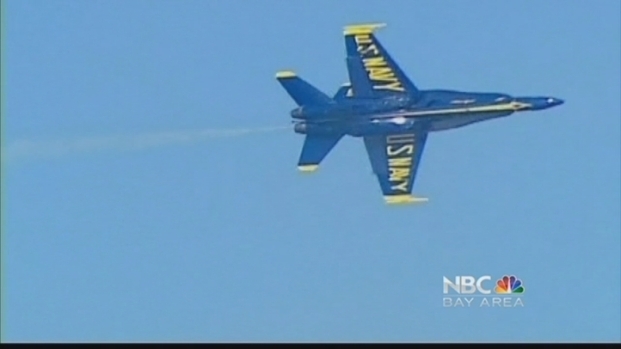 Fleet Week is still scheduled to go on, but the Blue Angels were arguably the biggest draw. Bob Redell says you can blame the sequester. 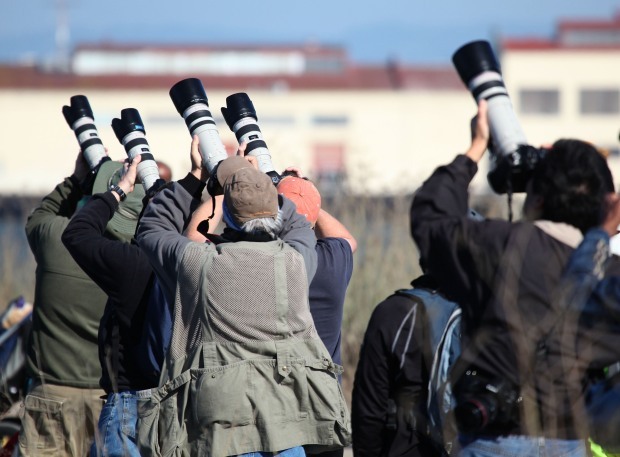 The news was a blow for some San Franciscans. "I'm very disappointed," said San Francisco Supervisor Mark Farrell, adding that the Blue Angels bring business to a lot of merchants in his district. "It's tens of millions of dollars of economic activity that will be lost." In some cases, other performing groups will take to the skies instead of the famed Blue Angels. For example, the Patriots Jet Team, a civilian aerobatic group from California will perform instead. But in other instances, airport officials in Seattle said they were going to postpone their AirFest show this year because of the Blue Angels pulling out. Officials have cut air shows to save an estimated $28 million in budget cuts -- which also includes flyovers at games and special events.